The upcoming Apple iPhone 8 won’t be available to purchase until November or December, according to a report published on Monday. 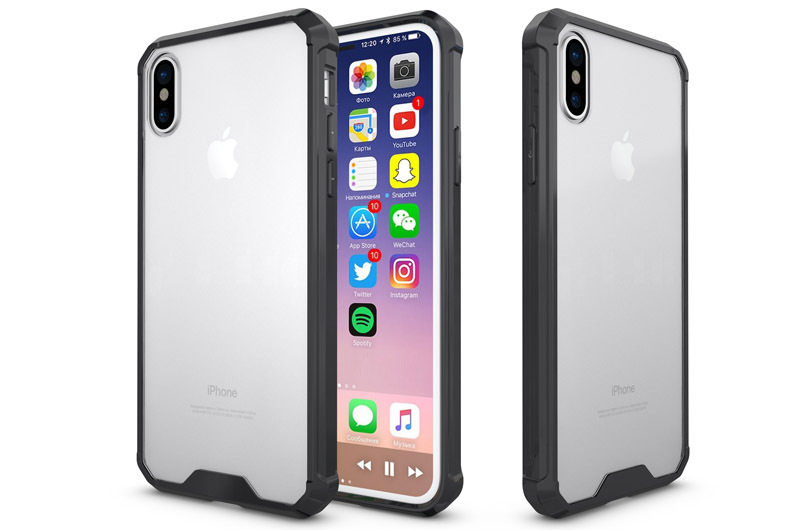 The news echoes most of what Wall Street has been expecting: That the iPhone 8 won’t launch in September, when new models are traditionally unveiled. Several Wall Street firms have pointed to delays, though most believe the iPhone 8 will launch by December. Economic Daily News, a Chinese newspaper cited by DigiTimes on Monday, is the first to suggest the iPhone 8 may be delayed until December right before the holidays, with only “small volumes” of production expected at first. The iPhone 8 is rumored to be the most-high end of Apple’s next iPhones with an OLED display that takes up the entire front of the phone and new features such as a 3-D face scanner. Reports have suggested Apple has struggled with 3-D sensors and embedding a fingerprint reader into the display, leading to the delays. Apple typically unveils its new iPhones in September, and that’s expected to continue this year with the iPhone 7s and iPhone 7s Plus. The iPhone 8 is expected to be much more expensive, with reports saying it will start at $1,200, nearly twice the cost of the current iPhone7 models.